I am drinking tea in a greenhouse-looking building, sitting in front of a fireplace and listening to the babbling of a fountain that well behaved children are running their hands through. Is this an urban dream? 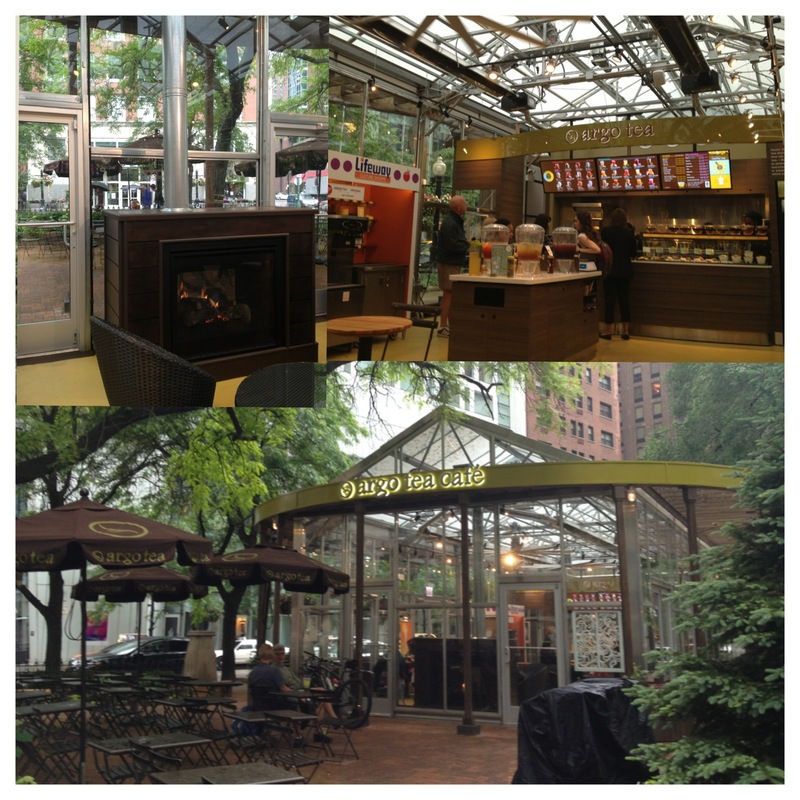 Real talk, I was mad when I saw that an Argo Tea was going in what used to be a public (although rundown) park but now that I see what a beautiful job they did with the space AND I can sit in an actual chair AND it no longer smells like pee, I feel like I rushed the judgement. Welcome to the ‘hood, Argo…and thanks for bringing macarons. 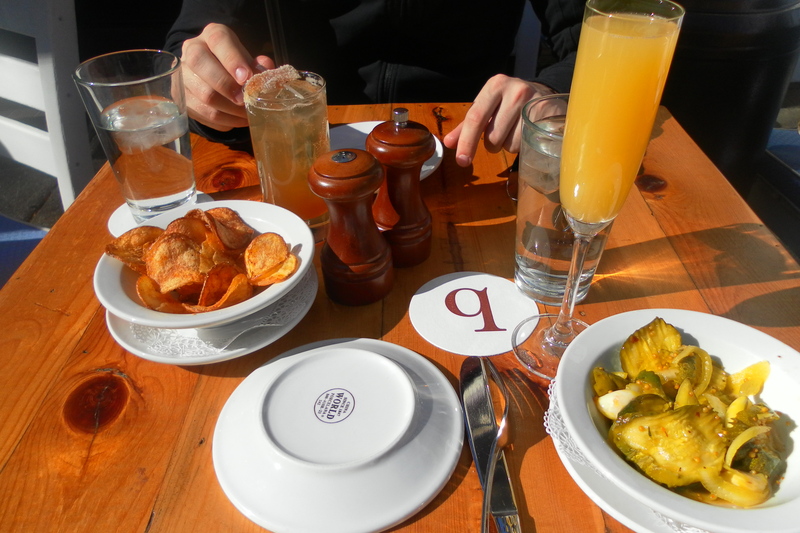 It’s late October and we ate brunch outside today. That sheer awesome’ness of this weather is not lost on me so dining al fresco, we did. 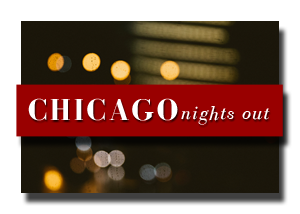 Chicago q in the Gold Coast with it’s cozy outside seating was just the spot. My pick? 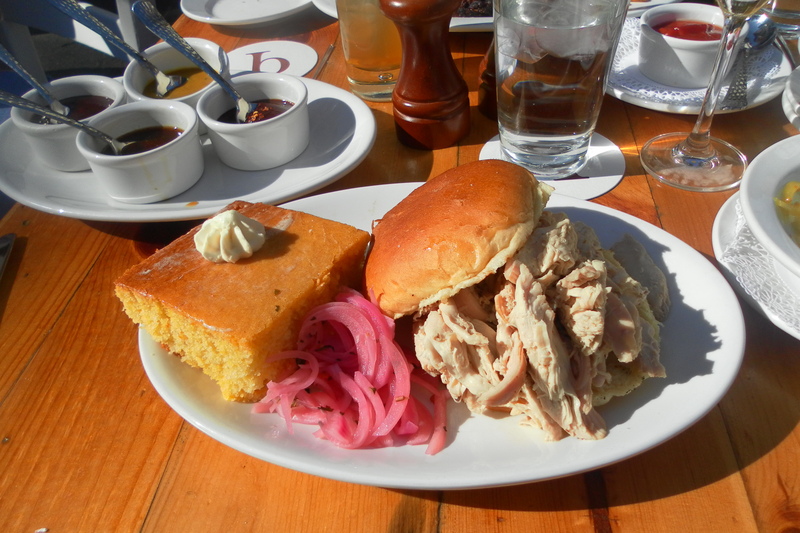 A pulled chicken sandwich served with 4 sauces and cornbread. Ryan devoured brisket and fries, dipped in ketchup that he was convinced was homemade (our server looked at us like we were idiots when we asked). 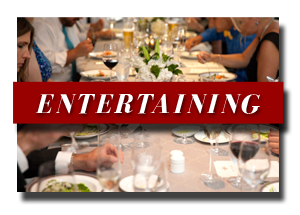 Add a mimosa and a ginger bourbon fizz into the mix and we were hooked. Eating anywhere outside today would be amazing but I seriously cannot wait to tuck back into q, next time for the mac and cheese, maybe when it’s more scarf and earmuff season- cozy inside AND outside can’t be beat. 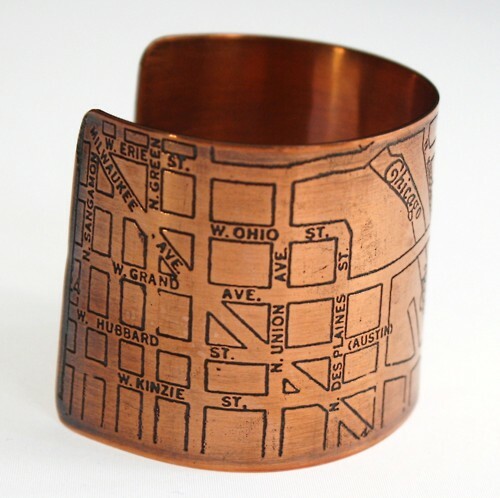 I am in looove with this Copper Cuff/Map of Streeterville and the Gold Coast. I took care of something today that I had been putting off (for months) and I’m a smidgen proud of myself…I deserve this, no? 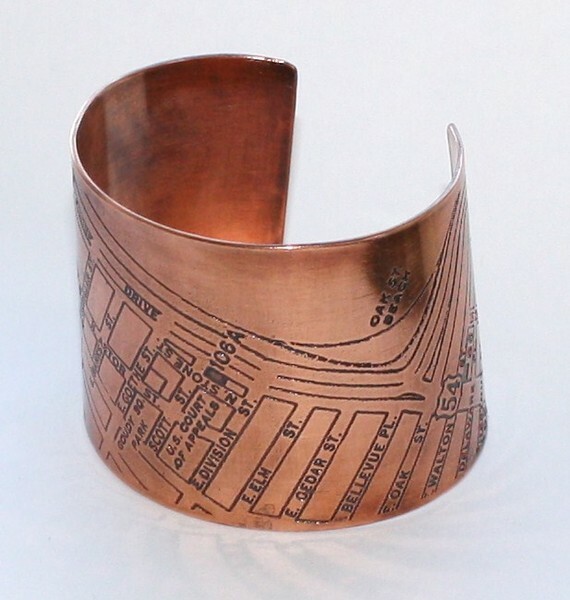 Etsy is pretty much the best thing ever.